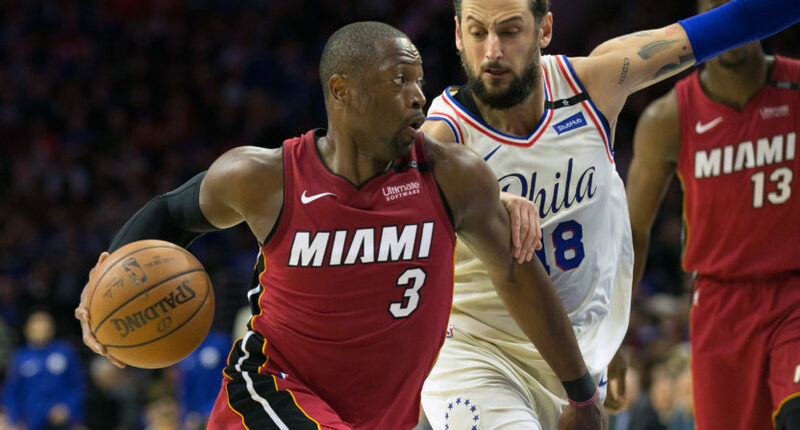 The fans in Philadelphia expected to see the Sixers take a 2-0 series lead over the Miami Heat on Monday night, and why would they think otherwise with the Sixers having a 24-2 record at home since Christmas? Instead, what they saw was a vintage Dwyane Wade takeover. The 36-year-old scored 28 points (11-of-16 from the field) in 26 minutes off the bench, to lead Miami to a 113-103 road victory. Wade was red-hot in the first half, scoring 21 points on 8-of-9 shooting from the field. For one more night, at least, Wade looked like the guy that was the NBA Finals MVP for the Heat in 2006. The win evens up the series, which heads back to Miami for Game 3 on Thursday evening.